Rejoice, Windows Phone fans, Windows Phone 8 will indeed contain the ability to take screenshots. After years of waiting, the drought is almost over. I can almost taste it. Why does this matter? As WMPowerUser notes, “the feature answers a major need by journalists and bloggers covering the platform.” Indeed. If you can’t take a screenshot of what is on your phone’s screen, it can be maddeningly hard to write about apps, errors, updates, and other smartphone related topics. Why it has taken so long for the feature to be added to the platform, indeed it’s not yet out, is a frustration. 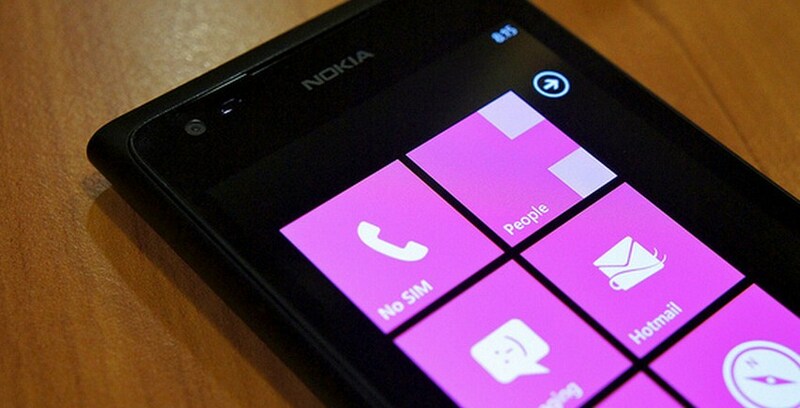 Windows Phone 8 is due out later this year. It’s a massive revamp of the platform, and is built on a different core. Current Windows Phone devices will not be capable of running it.